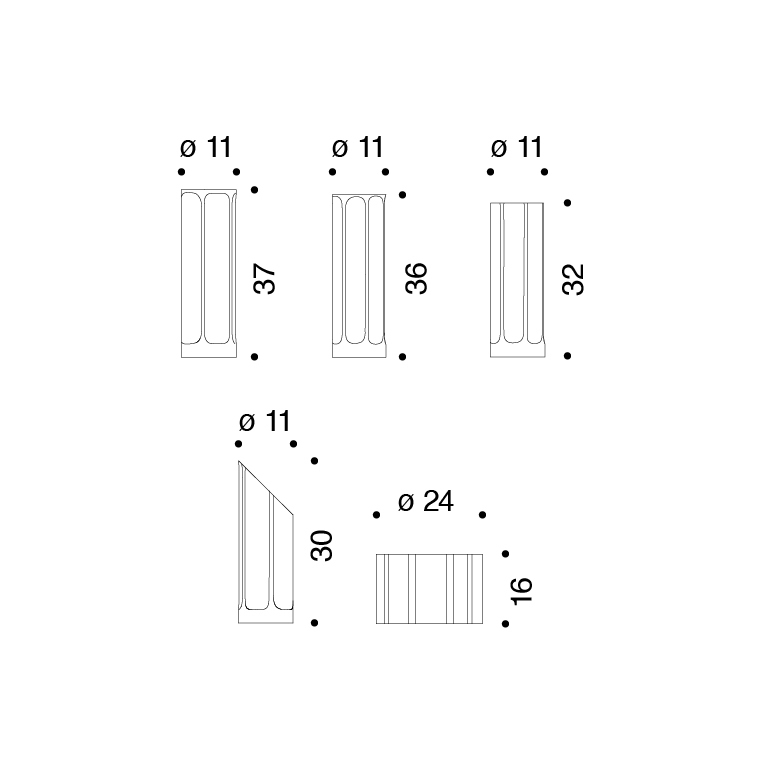 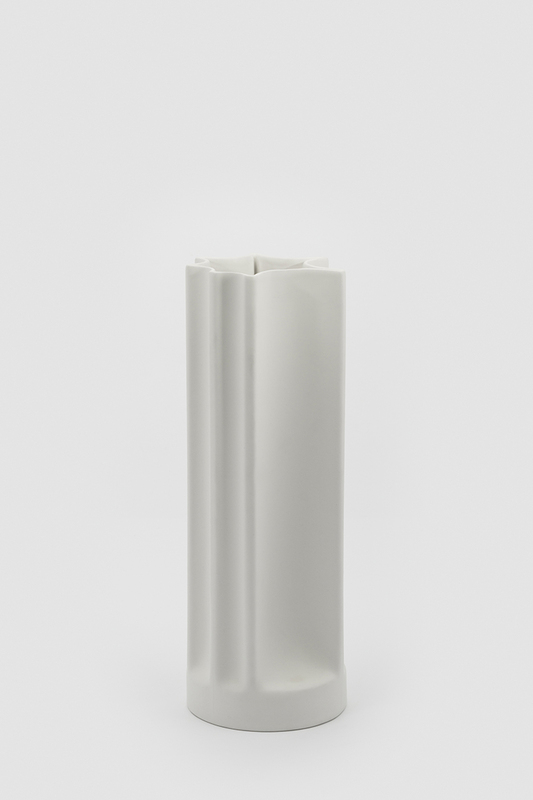 Bambu is the outcome of extensive research into industrial production processes and their implications for the work done by human hands with more traditional techniques. 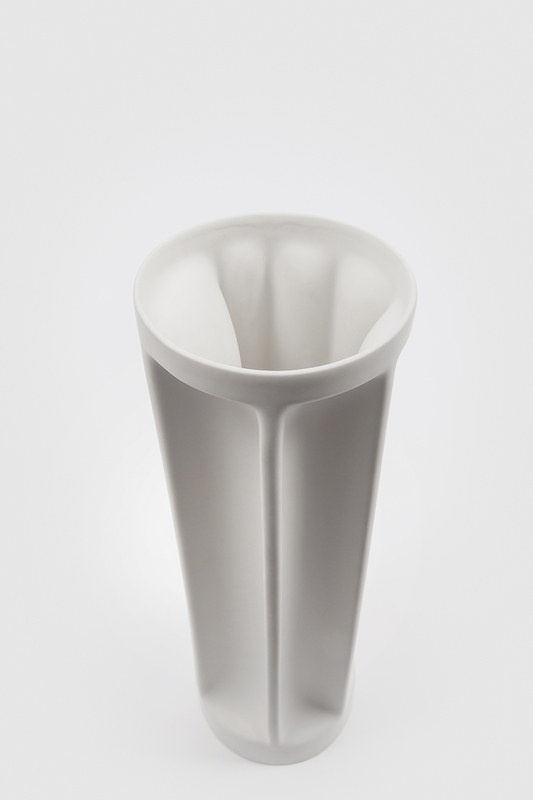 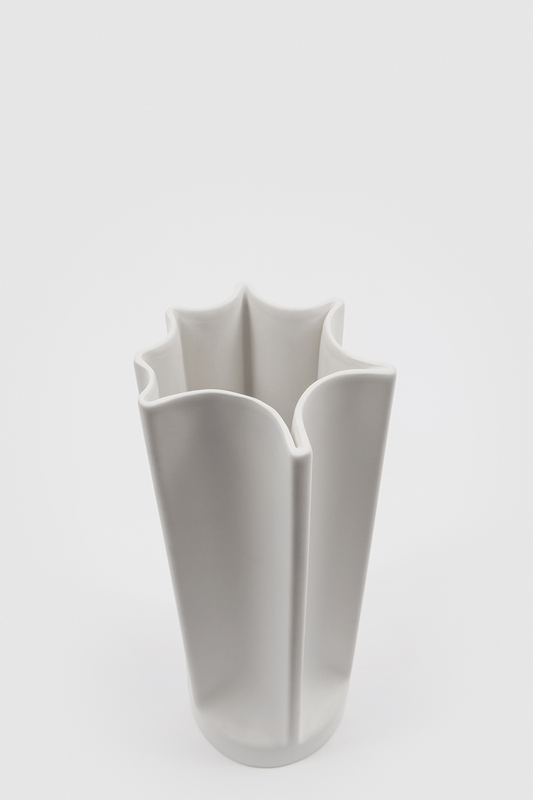 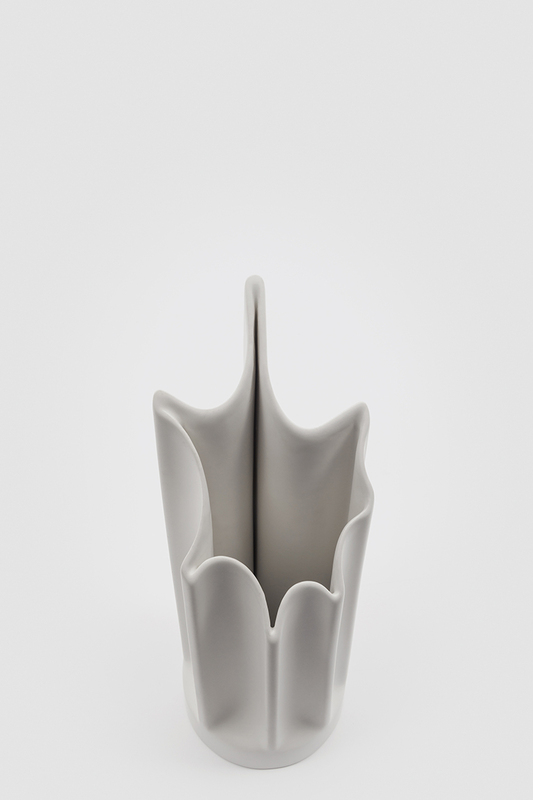 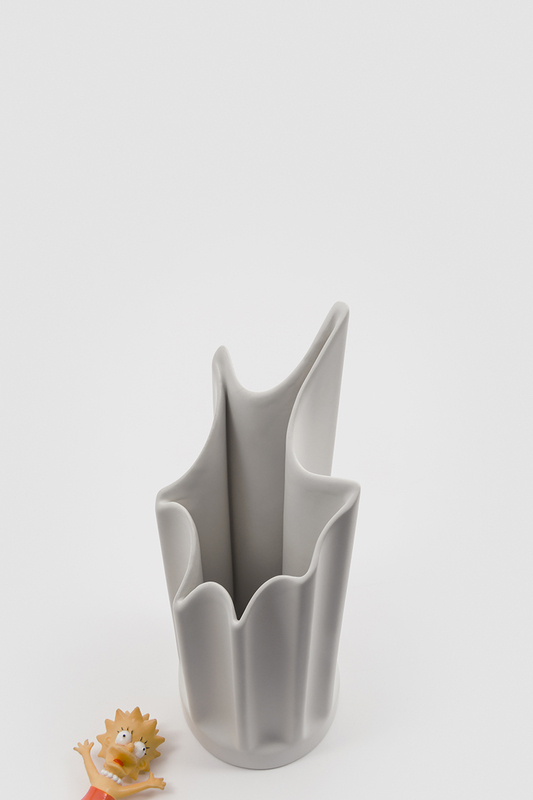 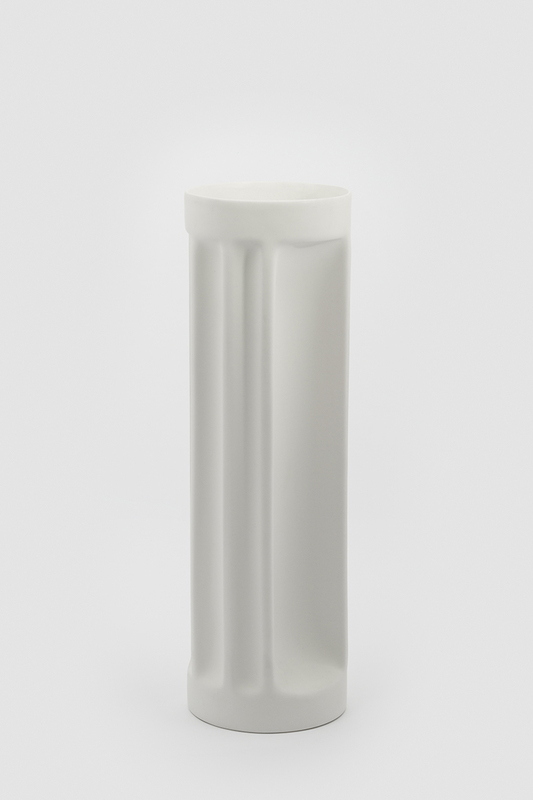 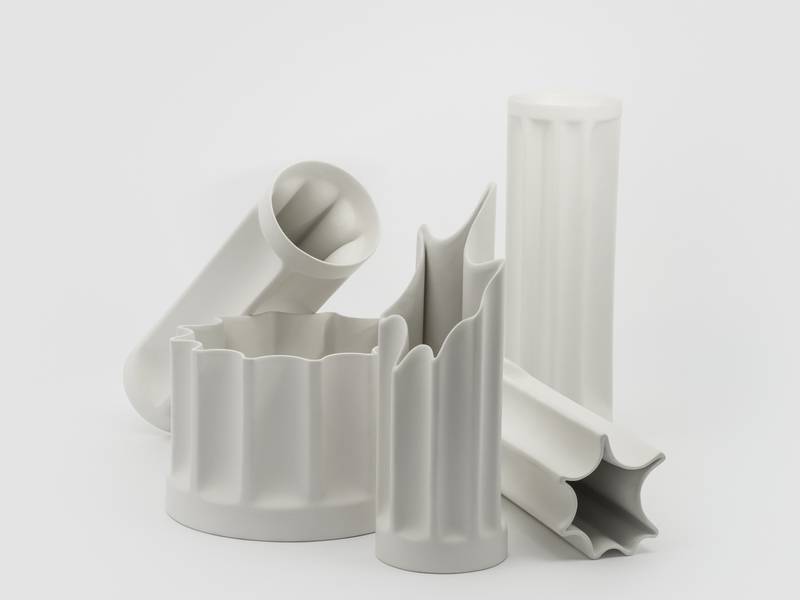 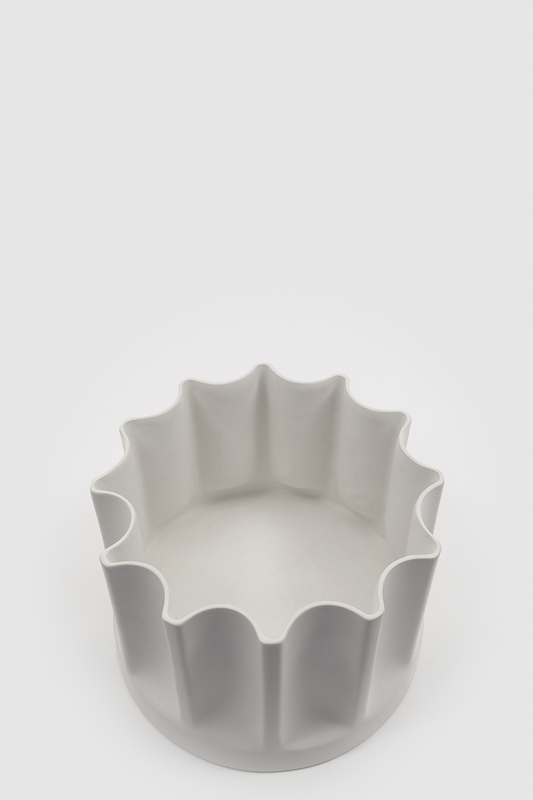 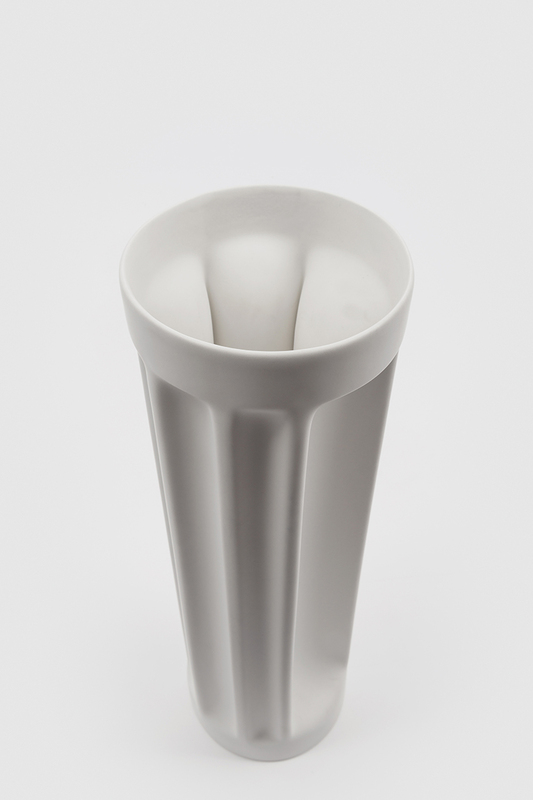 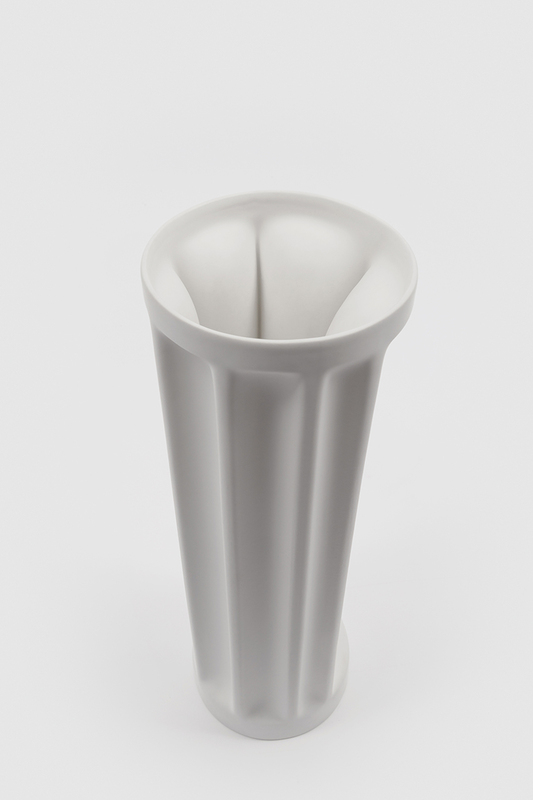 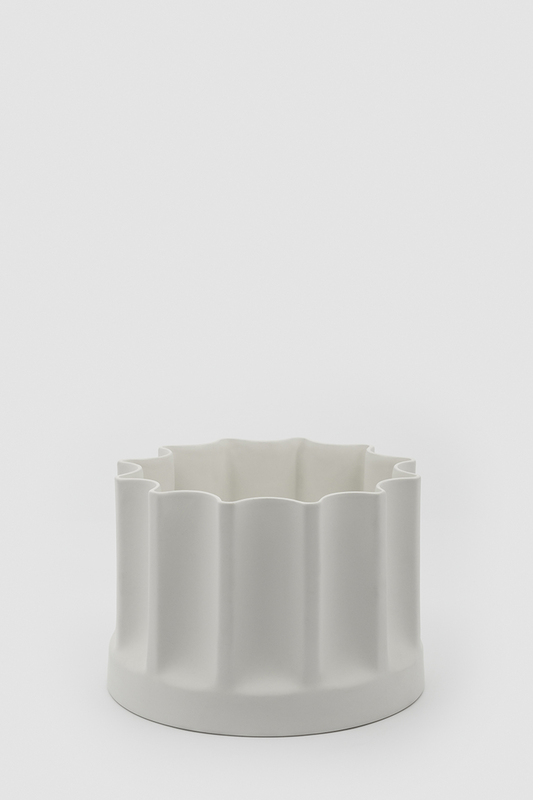 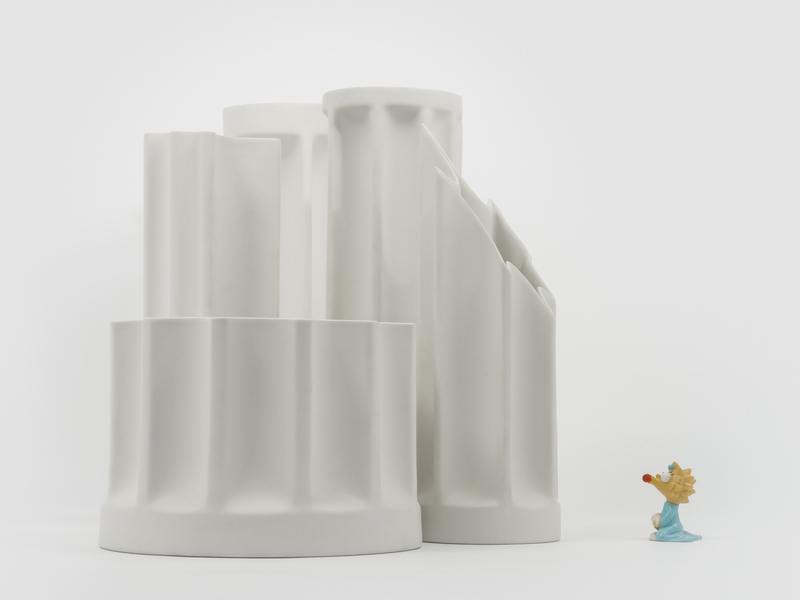 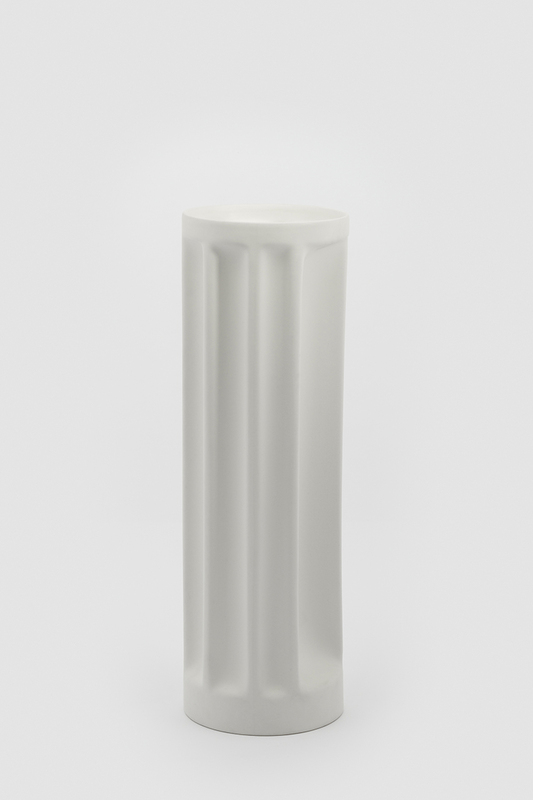 The re-edition of this collection of vases is ceramic with an opaque white finish. 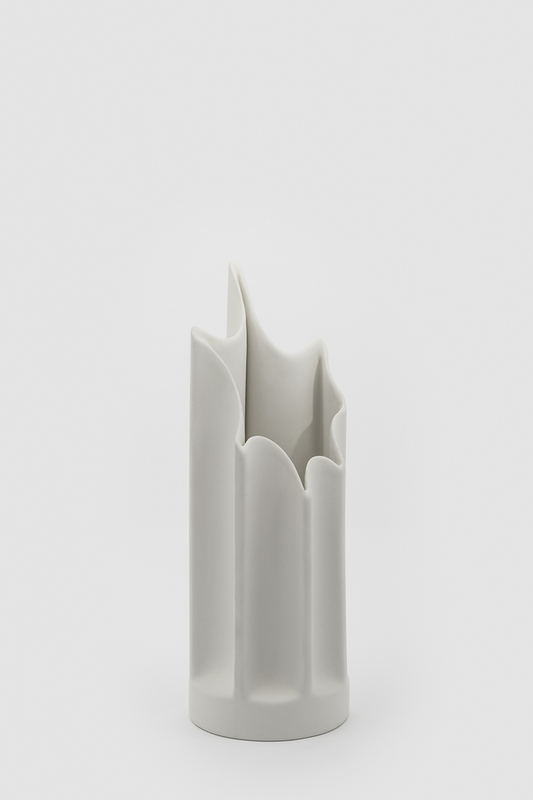 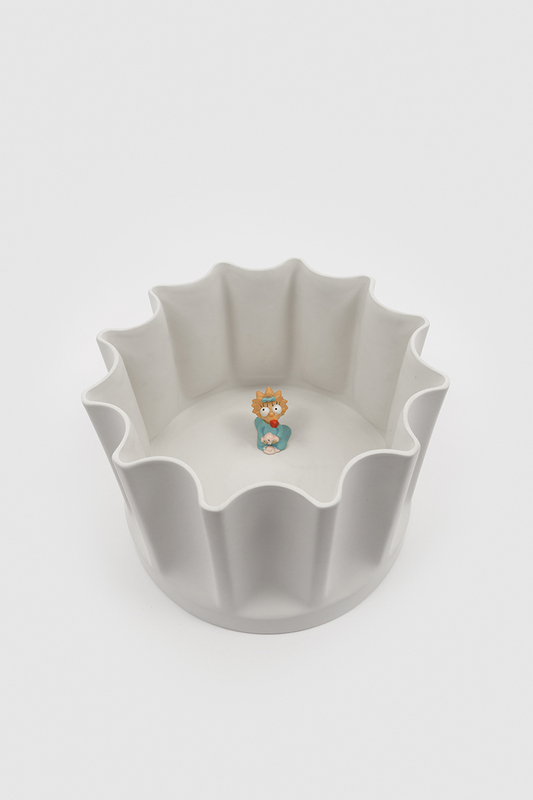 The simplicity of this material serves to enhance the substance of the subject itself.